AnonD-340886, 09 Dec 2015Ya dude.. 2 Nano sim slot and one sd card slot..can my micro sims fit in those slots or do I need to cut them ? AnonD-461344, 10 Dec 2015microsoft should learn how to price their devices, for this specs the price of the phone is wa... moreO ya.. Dude then s6 edge ,iPhone 6 and xperia z5 are also expensive.. They are also flagship phones.. Z5 premium costs 59000 in India!!! 950 costs 42000 and 950xl costs 49000 INR... S6'sprice also same but Its doesn't have sd card support. microsoft should learn how to price their devices, for this specs the price of the phone is way more expensive than a flagship devices in android.. Anonymous, 09 Dec 20152 sim slots and 1 sd card slot ???? ?Ya dude.. 2 Nano sim slot and one sd card slot..
Kes, 01 Dec 2015I have purchased the Lumia 950 Dual Sim and happy for the decision. 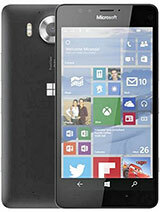 One of the best mobiles th... more2 sim slots and 1 sd card slot ????? I got my Lumia950 last week and I am amazed. Fluent operation, long battery life. Touch screen is perfect and the Apps all just work. The screen quality is amazing and the camera is a real powerhouse. Build quality is stunning. I am a happy customer. 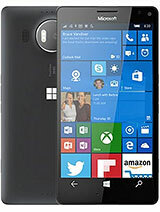 Kes, 01 Dec 2015I have purchased the Lumia 950 Dual Sim and happy for the decision. 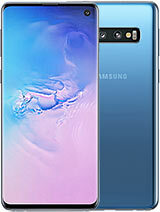 One of the best mobiles th... moreCongrats Dude, Can you plz tell me if there is only one Sim Card installed will it show that the second marked with (X) and if so is there away that you can hide it ? 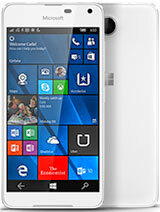 I have purchased the Lumia 950 Dual Sim and happy for the decision. 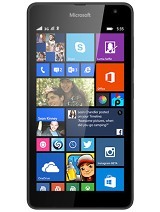 One of the best mobiles that Microsoft has come back!! Voice clarity is great! Amazing screen! Faster network speed both in Wi-Fi and Mobile Data! Touch response is great! Who's used this phone, pls? I need user experience. 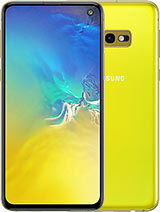 is it dual sim + card slot ? 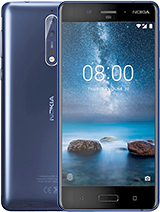 To the question about double tap to wake, it is a part of the operating system on mobile phone devices, I have this phone on pre-order. 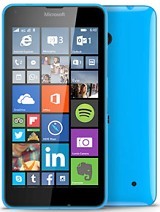 This is one bad phone. Can't wait for it to be available. That's a phone to have, feature's are just amazing and the Battery life will keep you awake. Way to go Microsoft. 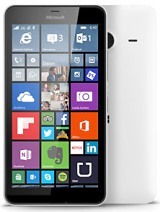 Total of 182 user reviews and opinions for Microsoft Lumia 950 Dual SIM.